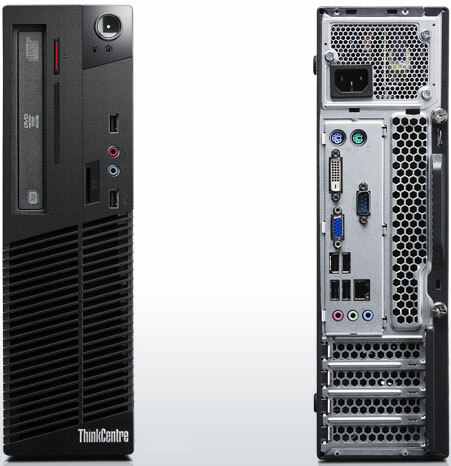 Introducing the Lenovo ThinkCentre M71e, the essential desktop computer in both tower and small form factor (SFF) models. With the new-in-market 2nd generation Intel Core i processors, these enterprise-level desktops are designed specifically for large enterprises and mid-level businesses that seek secure, stable, and manageable business-class computers. The safe and stable ThinkCentre M71e also delivers on speed. Support for up to 2nd generation Intel Core quadcore processors provide 20% more performance gains over its predecessors. Boost performance further with Enhanced Experience 2.0 for Windows 7.